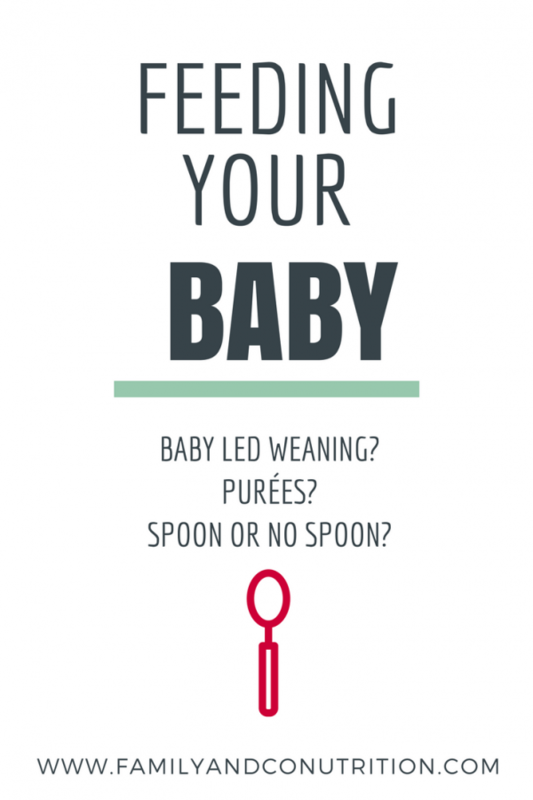 Baby led weaning or spoon feeding baby? What you need to know. 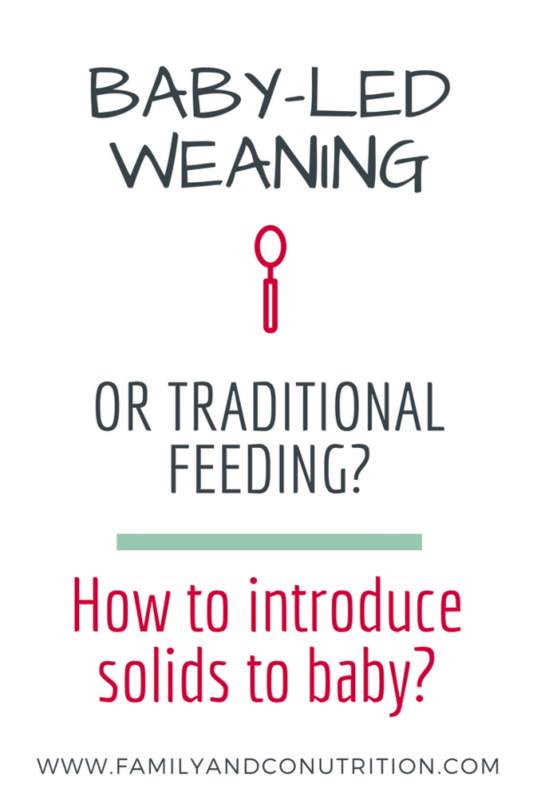 Spoon feeding baby or baby led weaning? 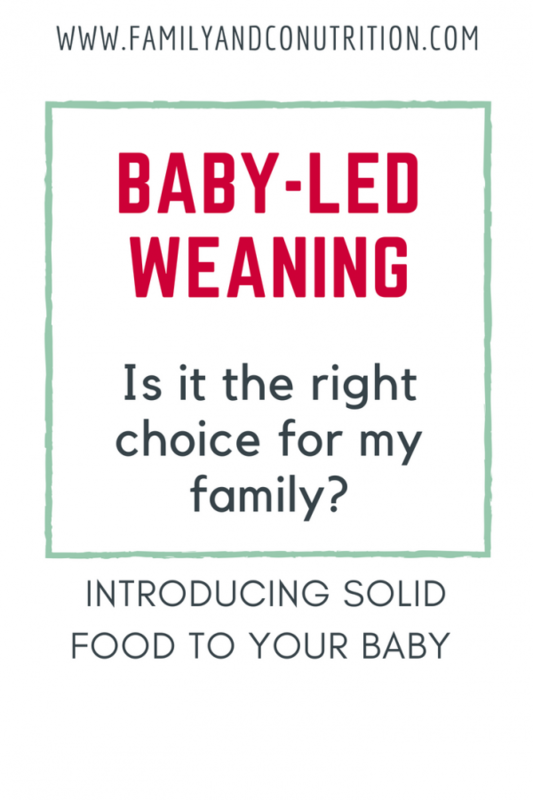 Should you be spoon feeding baby or use baby led weaning to introduce baby’s first foods? It’s a common dilemma parents of 6 month old babies face. As babies, our parents likely fed us purées and did what we call “traditional weaning” or “spoon feeding”. 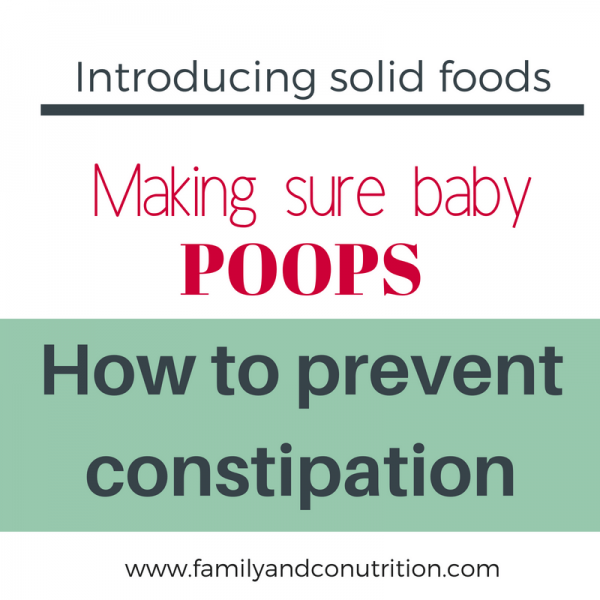 They might encourage you to do the same with your child who is now ready to eat solid foods. But, instead of spoon feeding baby, some parents use a more novel approach. It’s called baby led weaning! 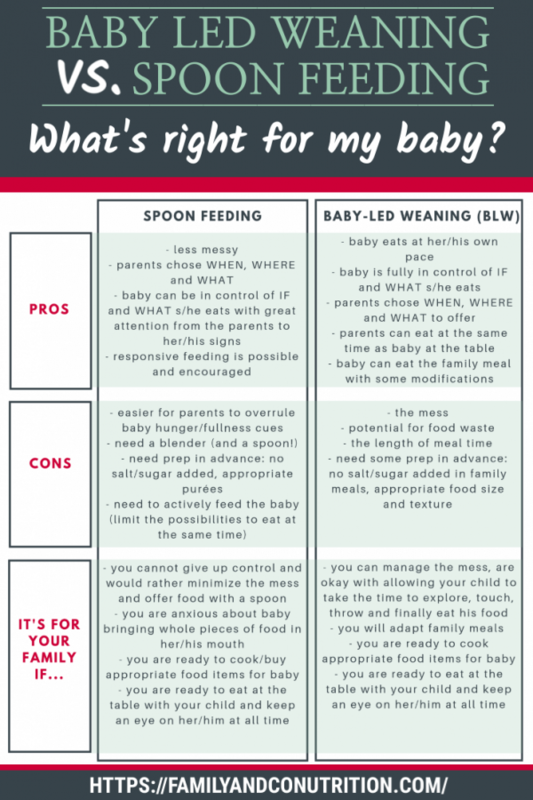 How is baby led weaning is different from spoon feeding baby? Well, first off it means skipping purées (hence no spoon!). Instead, baby’s first foods will be more solid, and shaped like finer foods. 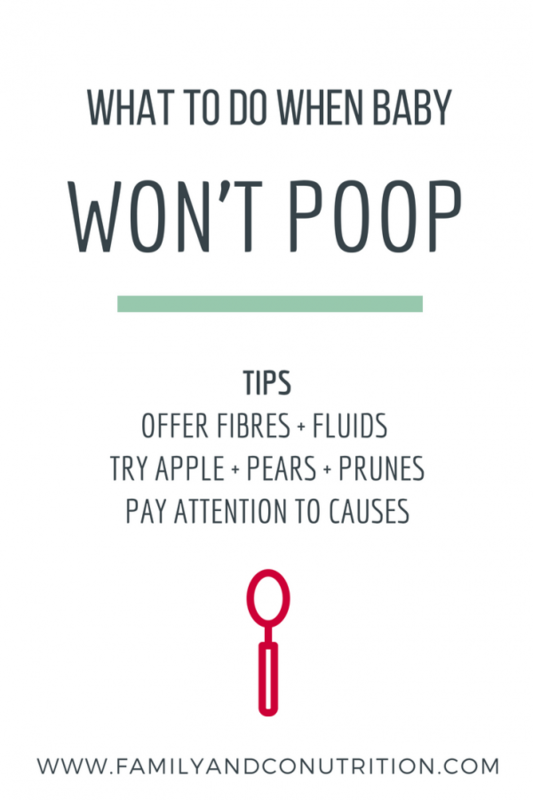 Some parents swear by baby led weaning and may discourage you from offering purées! 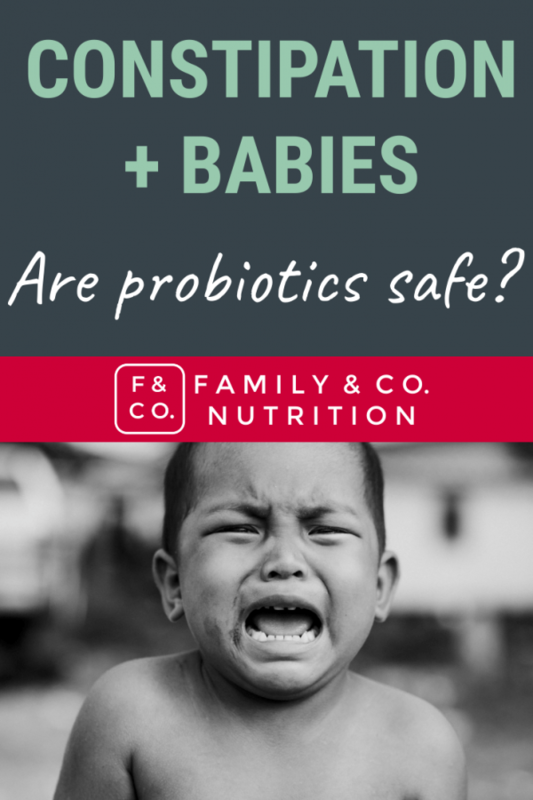 There’s no right or wrong per se, but the goal is to work up to solid foods, in a safe and age-appropriate way. 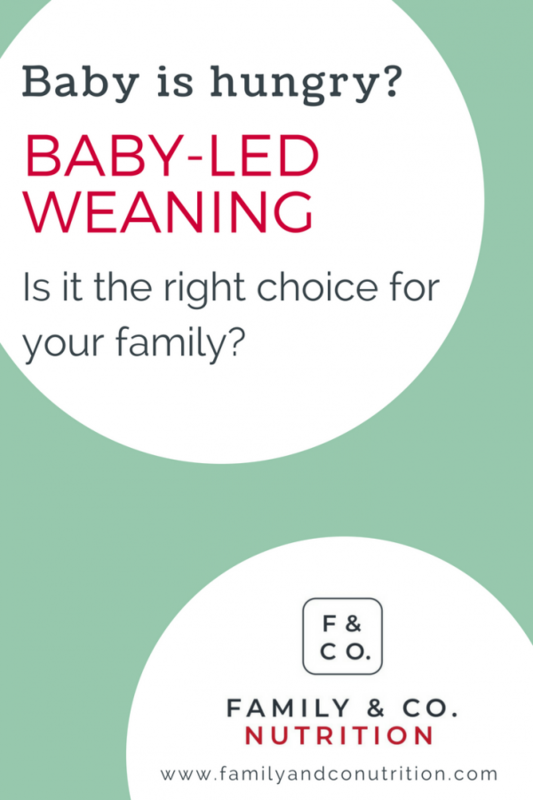 Baby led weaning or spoon feeding? 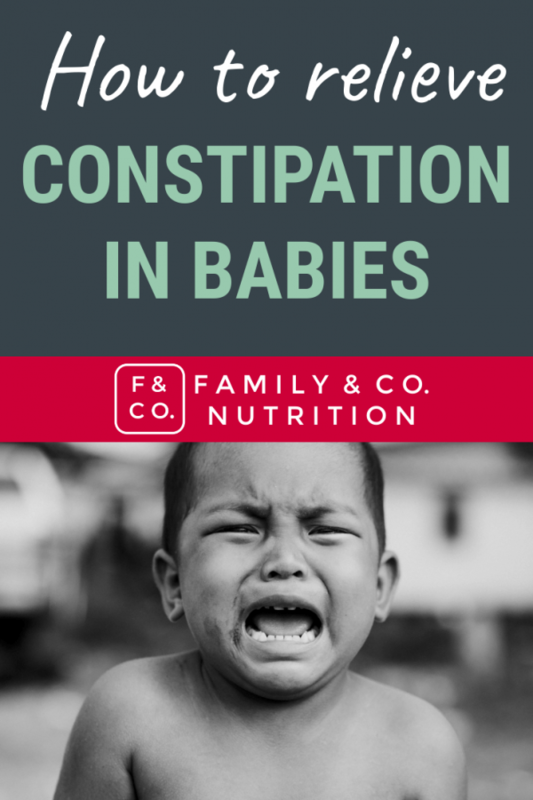 All good options for your baby who is learning to eat! 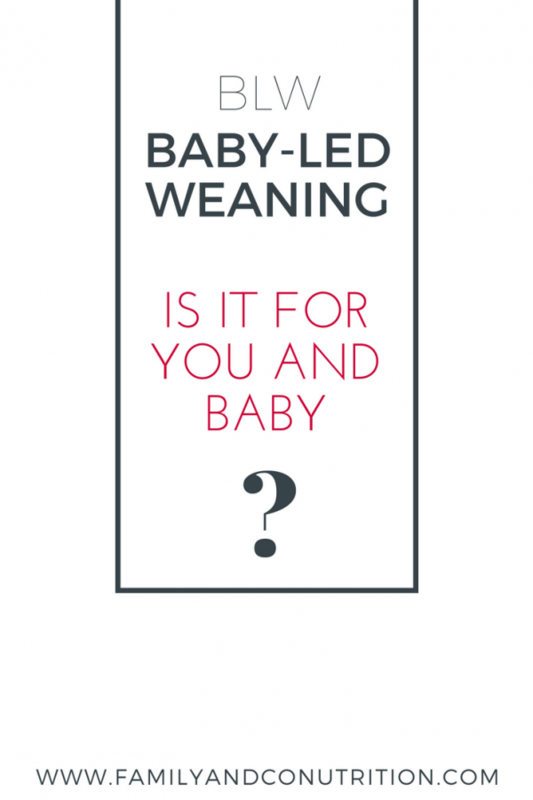 So, what’s the deal with baby led weaning? Should I put the blender away? 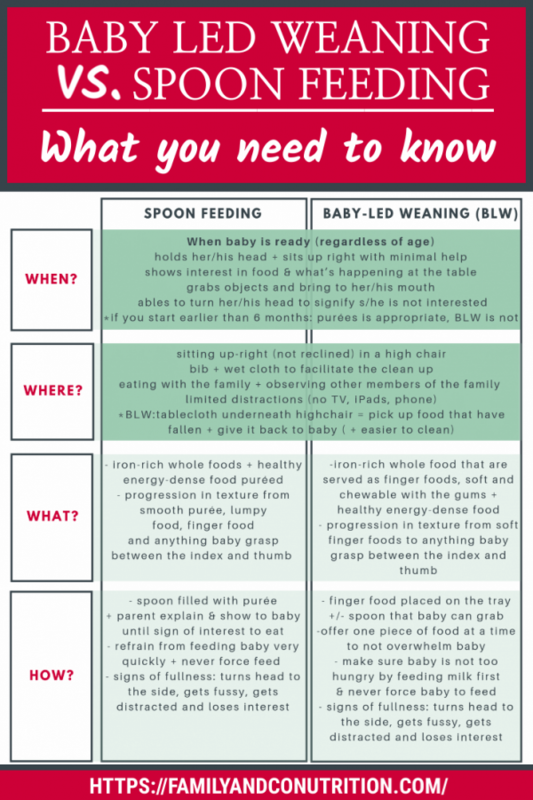 We’ve put together a chart comparing baby led weaning and spoon feeding. This will help you get a better idea of the two methods and what’s right for you. Spoon feeding baby or solid finger foods; there’s no right or wrong, only what you feel comfortable doing. It’s also important to trust your judgment and respect your values. As parents are the best judge of what is right for your family and your baby. Friends and family may share their opinions, but only you know what’s best for your family! 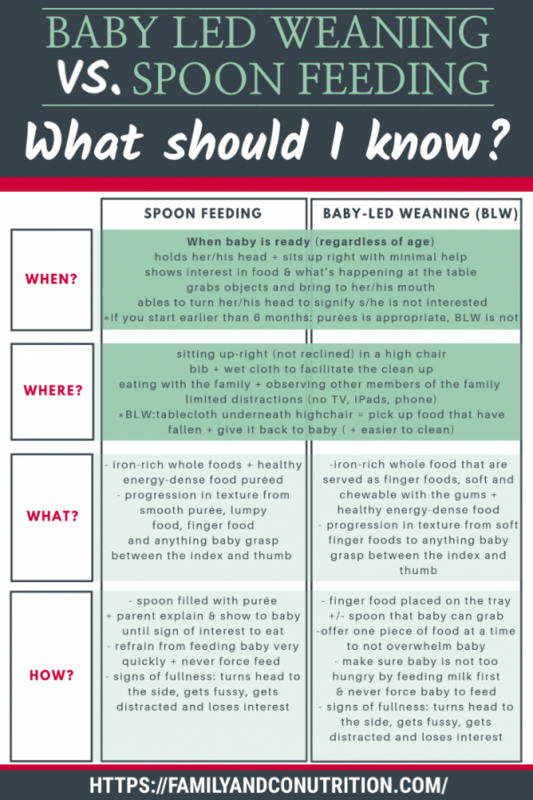 Learn about spoon feeding and baby led weaning. Ask your dietitian questions. 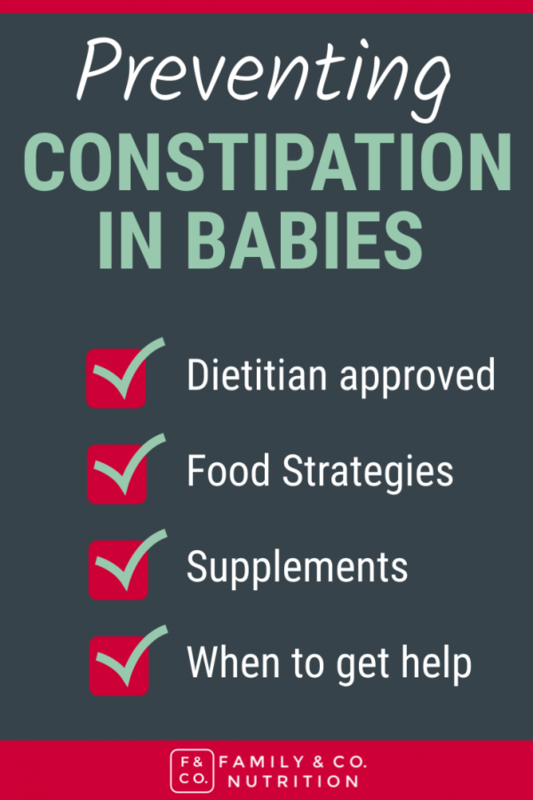 Trust yourself when feeding your baby. 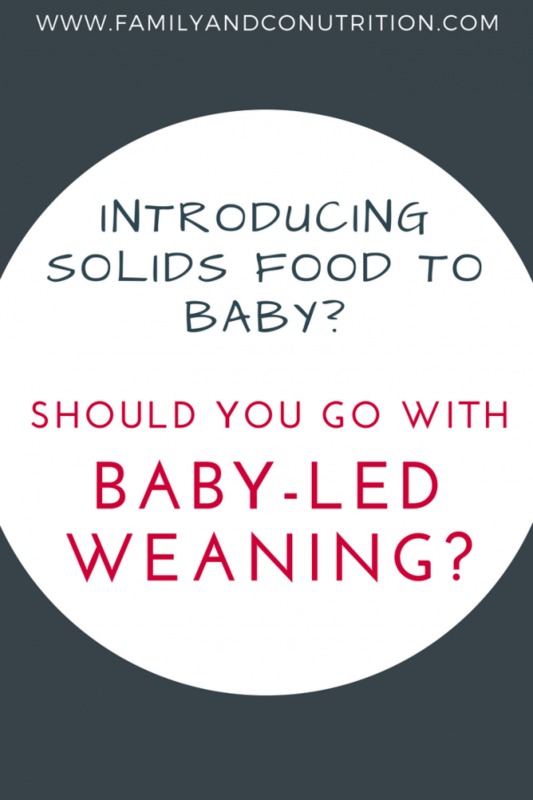 Should I try baby led weaning for my child’s first foods? Like with anything, there are pros and cons to both methods. The table below shows you the main ones to consider. Your choice will depend on your values, experience as a parent, parenting style, and your child’s temperament among other factors. 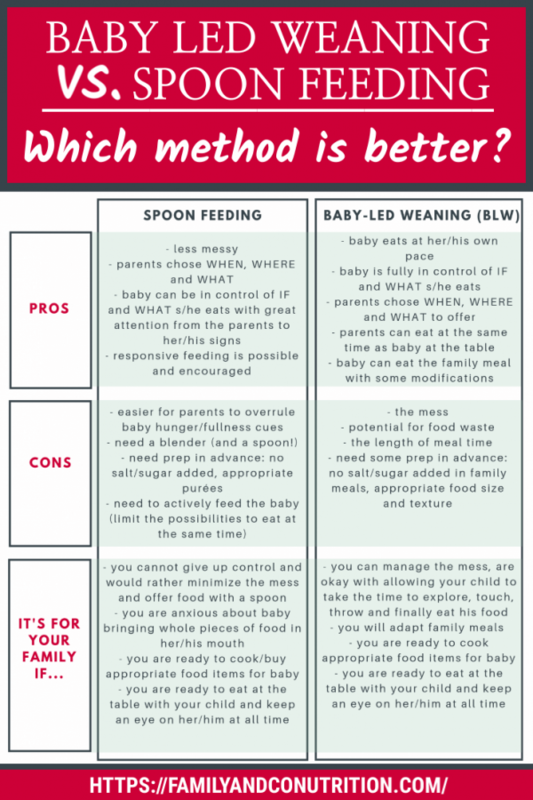 Depending on your parenting style and values, baby led weaning or spoon feeding your baby may work better – or a hybrid approach! Some parents are super “pro” baby led weaning. 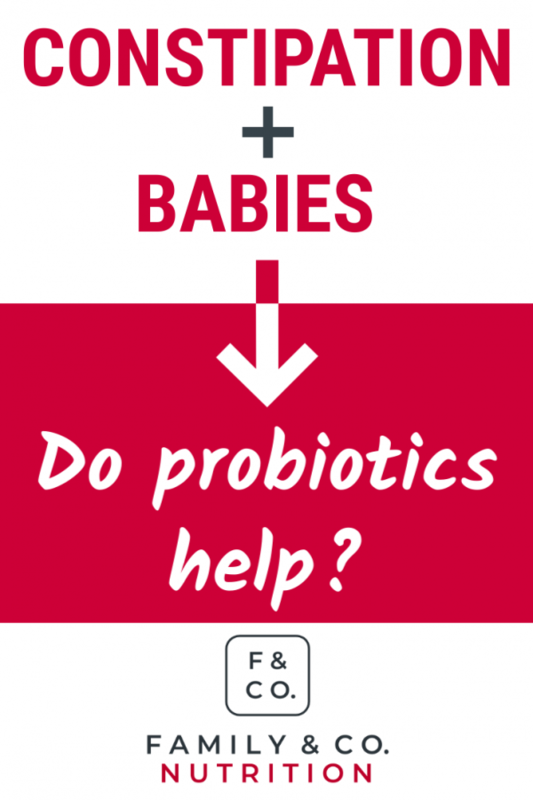 Others are the same for spoon feeding baby using purées and traditional weaning methods. But remember, you don’t have to pick a team and label yourself. A registered dietitian’s perspective: Don’t stress over following one method with a cult mindset. 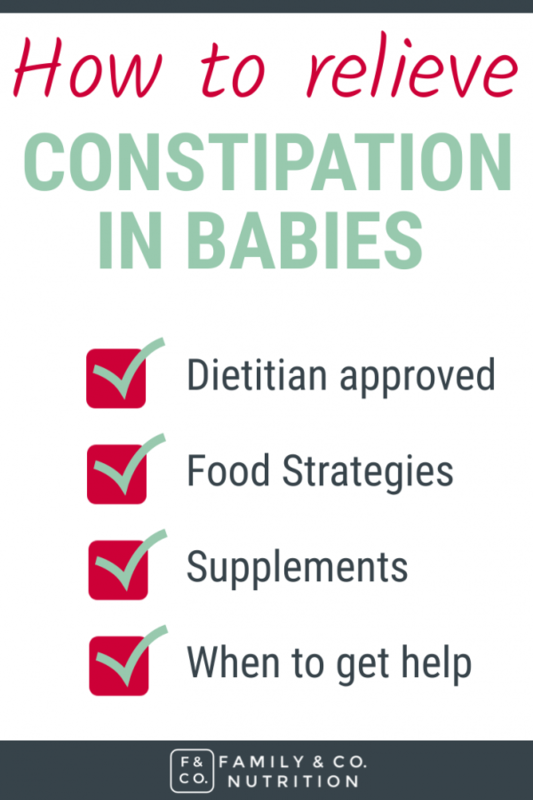 “How” you feed your baby matters less if you are achieving the key nutrition points (above).. 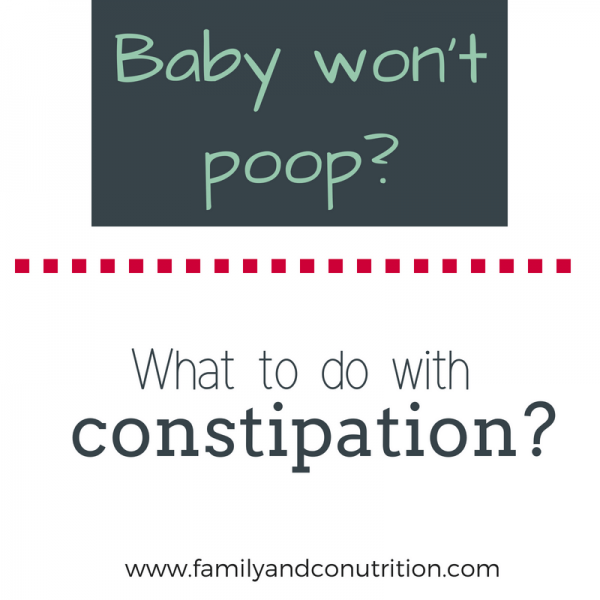 So, if that means baby led weaning all-the-way, then go for it! 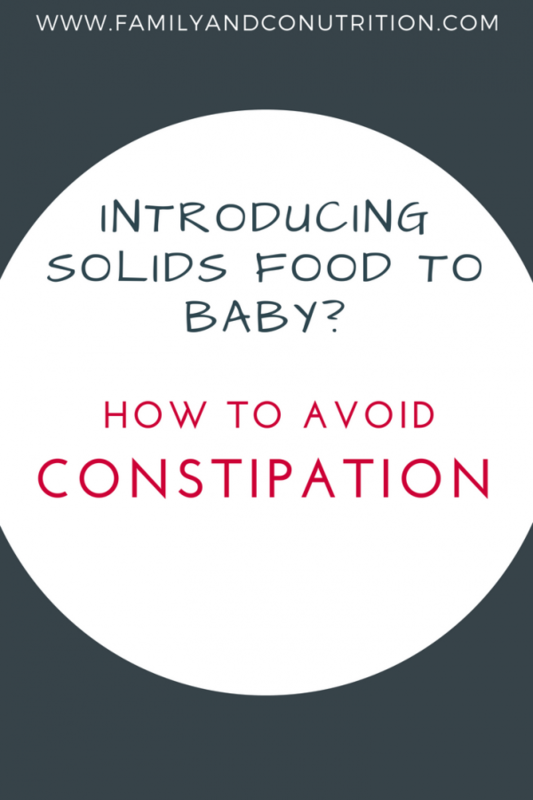 Same goes for if you choose to spoon feed baby and progress to solids later on. One advantage of baby led weaning we prefer, is the emphasis on letting baby lead the way. We 100% support this attitude. But guess what? You can adopt this attitude even if you spoon feed baby with purées. 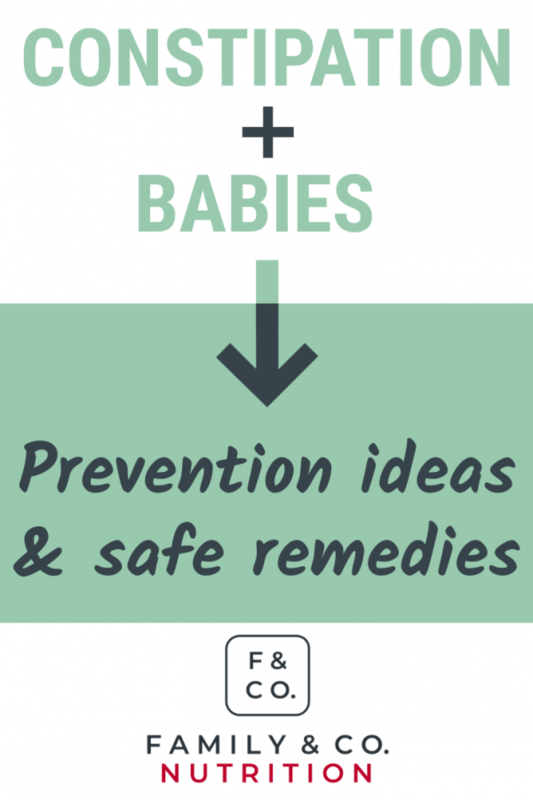 Follow your baby’s temperament and lead. This is what responsive feeding is all about. It goes beyond choosing a spoon or finger foods. Following your baby’s lead is what should matter the most – with or without a spoon! Either way, follow the golden rule! 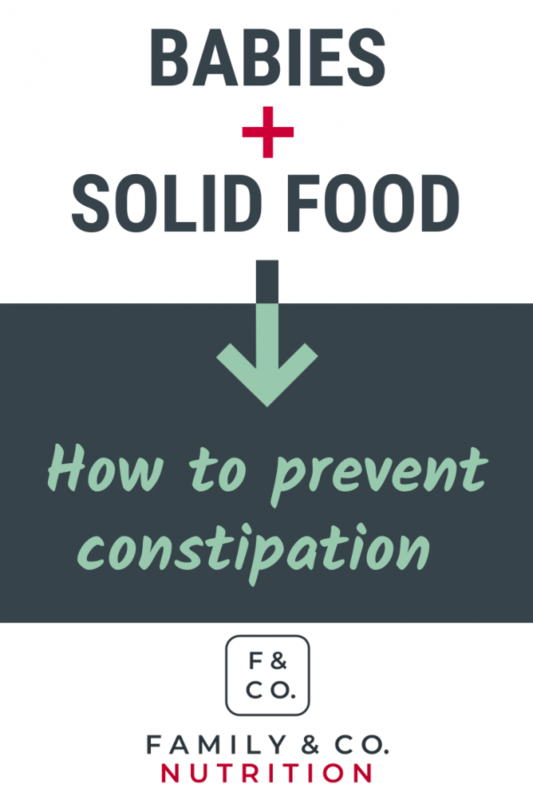 Although responsive feeding would ideally be adopted from birth and when baby only drinks milk, the introduction of solid foods is a perfect occasion to adopt the golden rule and make it one of your family meal time rule. Letting your child lead is the key element to any feeding method. 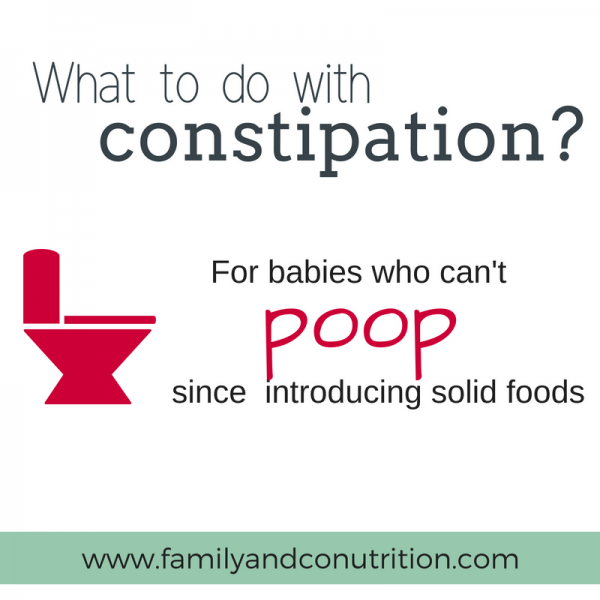 Which method of introducing solid foods appeals most to you? Let us know! If you need any help you can contact us any time or leave a comment below.